Professional Car window tinting with same day service. 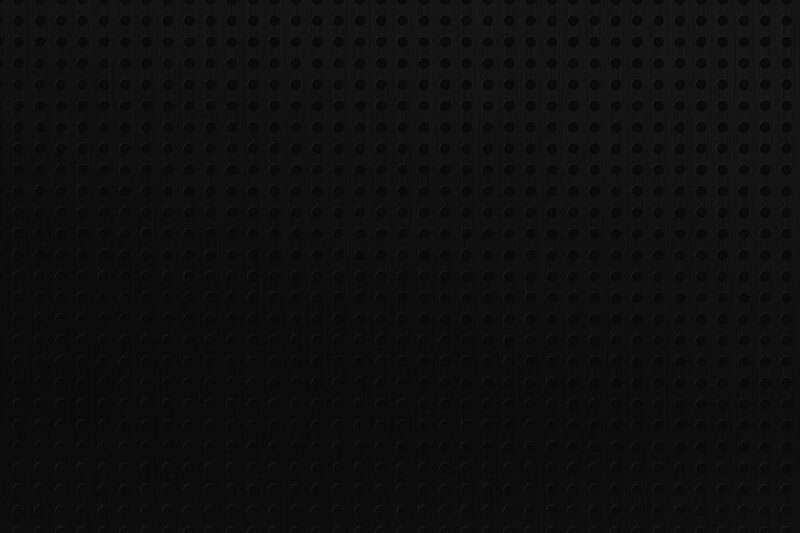 The most reputable brands in Remote Start and auto Alarms. Full customized installation service for all your auto needs. Large collection of HID and LED lights that come in different colors and types. For cars of all makes and model. The highest quality at the best price. 25 years experience in home/car electronic repair. Focal, Mosconi, Kicker, Memphis, Audison, Alipine, JVC, Pioneer, Kenwood and more. 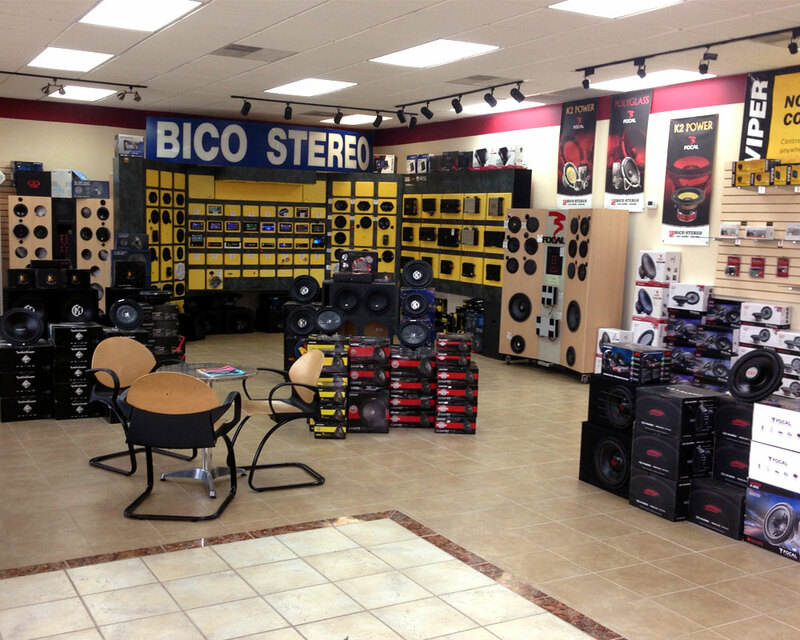 Bico Stereo is a family business, one owner, one location. 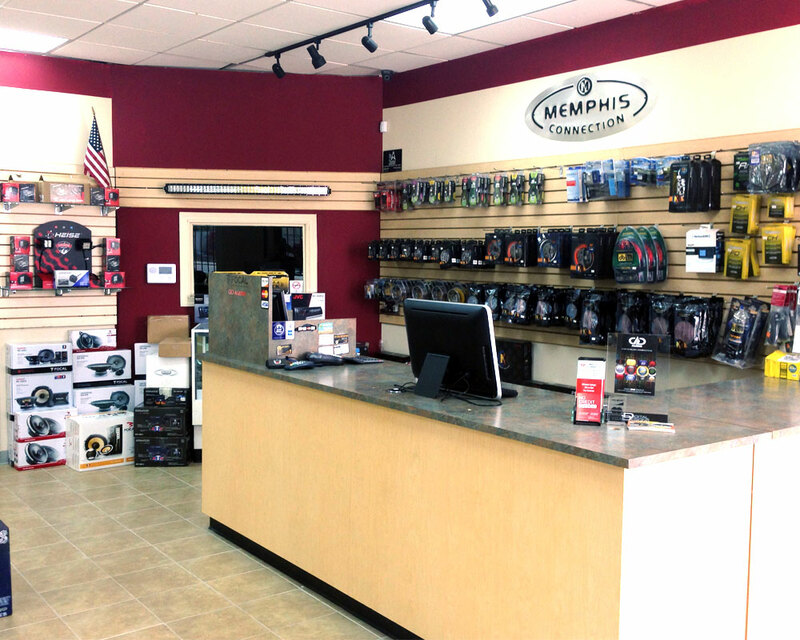 We focus on one customer at a time, you! 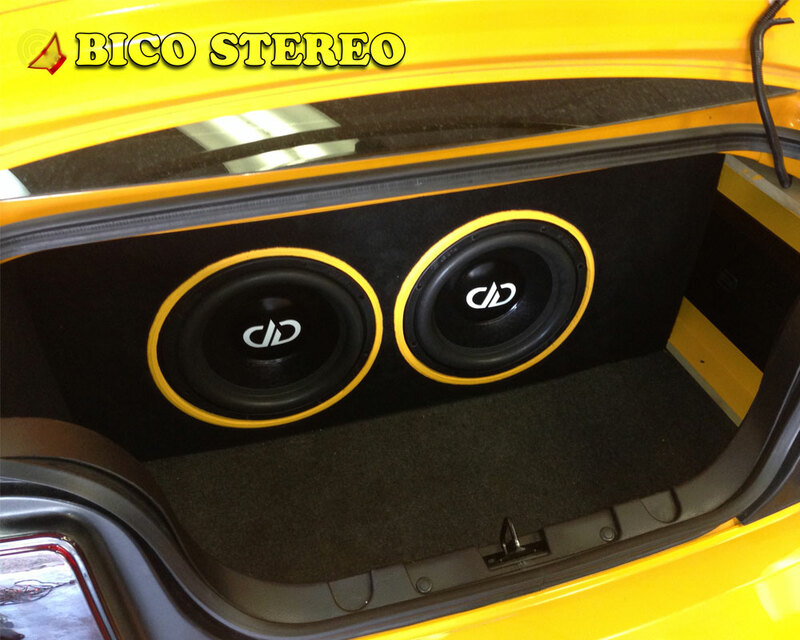 Serving Houston and The Woodlands with the best quality, pricing and service in car audio and security. We promise to give you the best service at competitive prices. We warranty all our work. Our company strives on the best customer service we can offer. 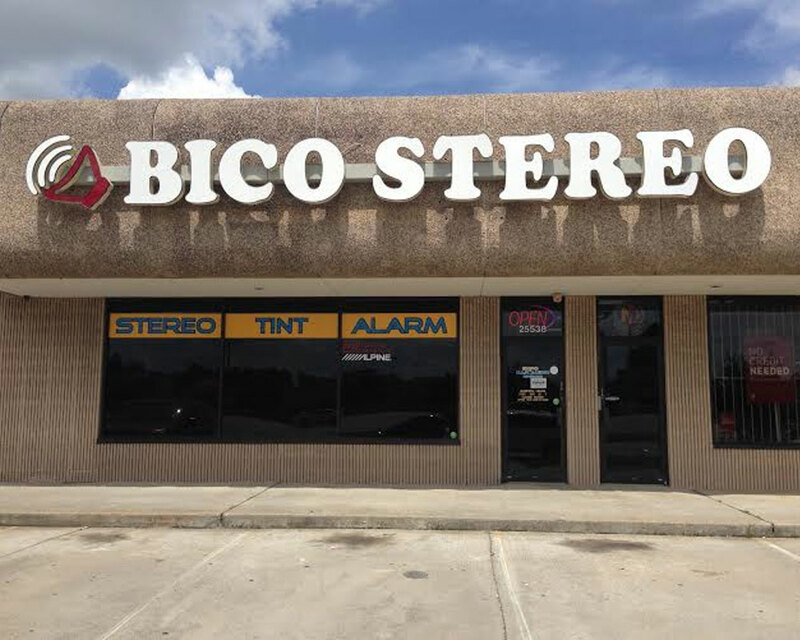 © 2019 Bico Stereo. All rights reserved.